Multi-Point Safety Check With Every Service! Keeping your vehicle running smooth and in excellent condition is ‘Job One’ here at Brickyard. 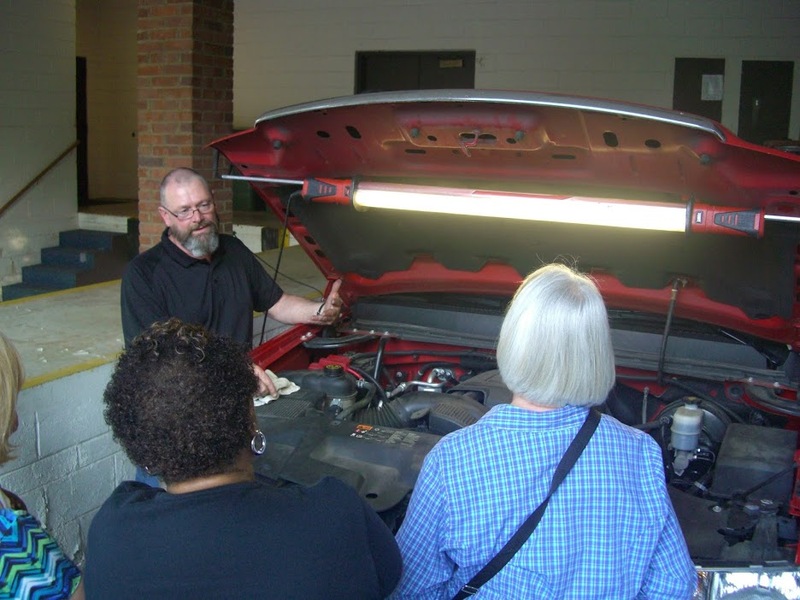 We are Griffin and Spalding County’s best choice for complete automotive maintenance and auto repair. 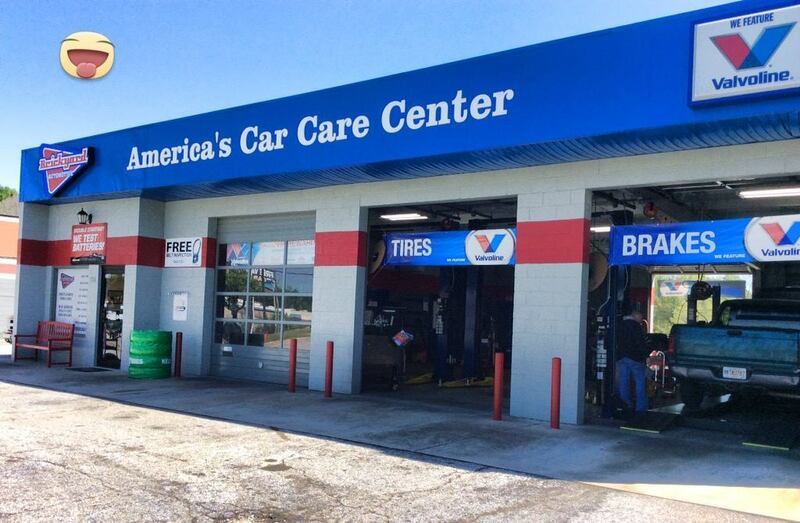 Brickyard Automotive Service & Repair offers truly comprehensive car care, and we always strive to provide a comfortable and hassle-free customer experience. 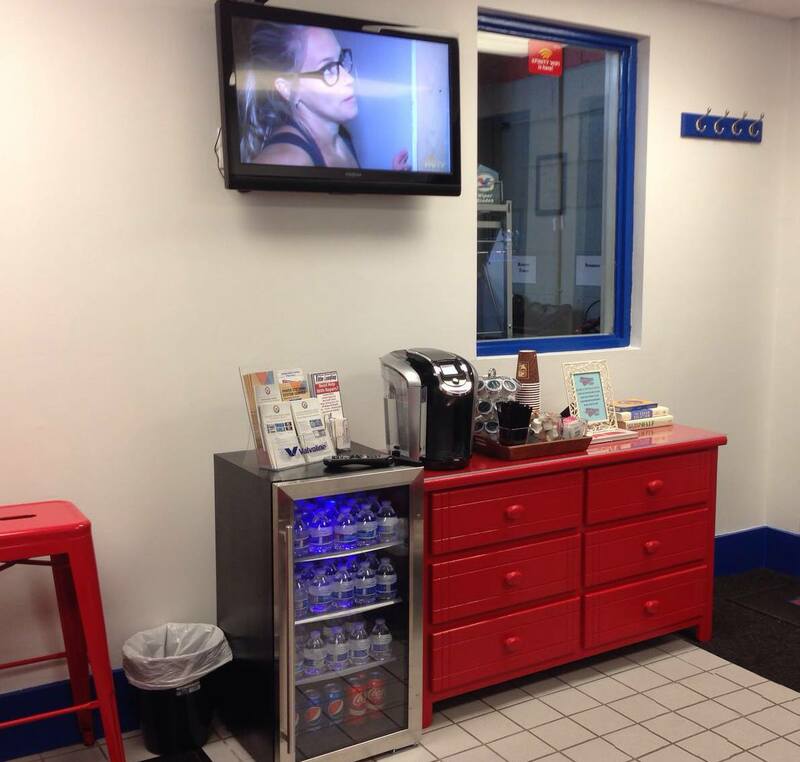 Whether you need a full service oil change, brakes inspection, tire alignment, car tune-up, A/C or heater stopped working, or even just your regular factory-recommended maintenance visit; Brickyard Automotive Griffin is fully equipped to diagnose, service, and repair virtually any mechanical or electrical component of your car, truck, or SUV. 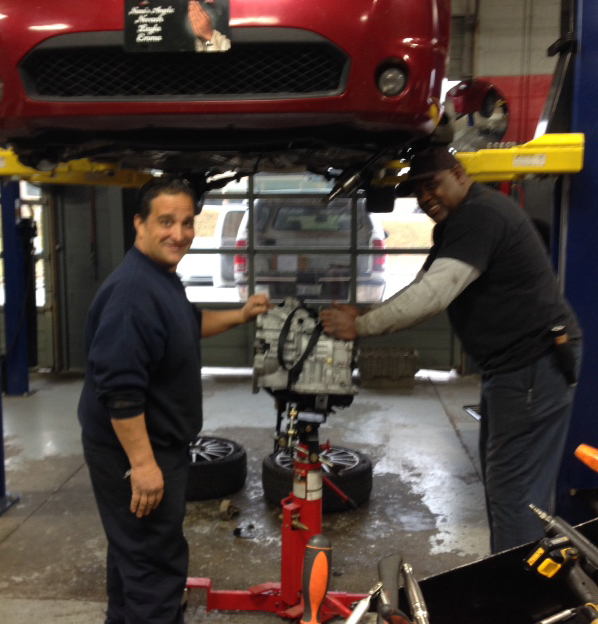 And, yes, we are transmission repair / replacement specialists with a 3-year, 100K mile warranty on most factory re-manufactured transmissions. 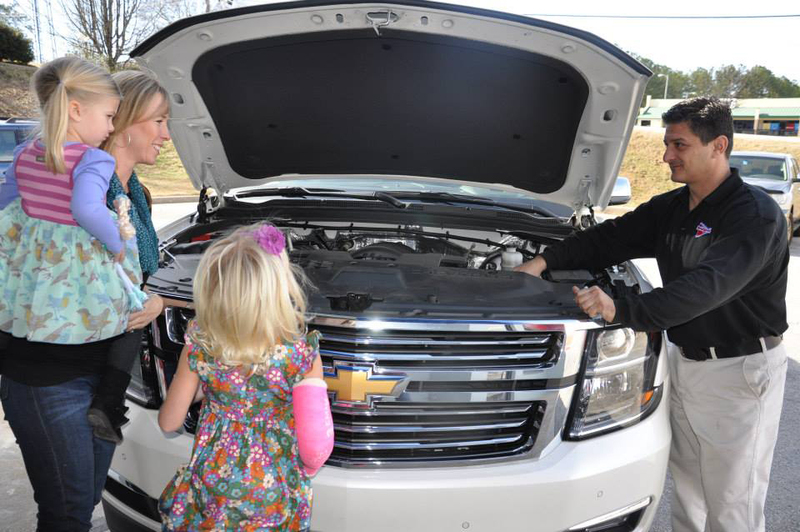 Brickyard Auto Repair & Service in Griffin, GA has a team of skilled, ASE-certified mechanics committed to keeping your vehicle safe, reliable, and operating at top performance year ’round. And our service managers are determined to make sure you’re getting the best possible value on any recommended automotive service or repair. Why? 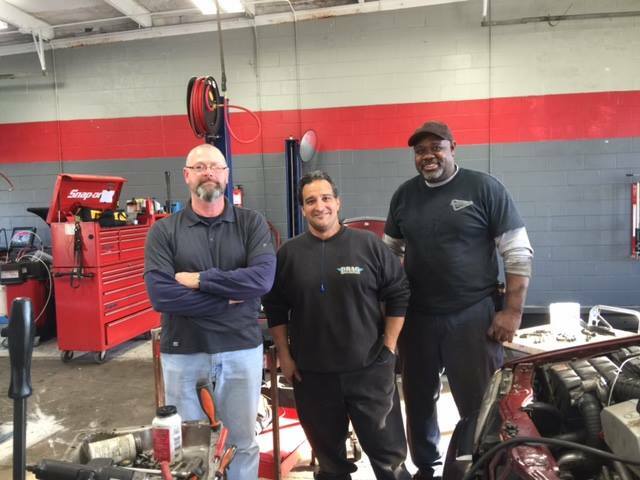 Because we believe providing the highest standard of car care / repair services –while making sure you enjoy the lowest cost of ownership over the life of your car– is the best way to earn AND keep your business. Customer Service Counts. 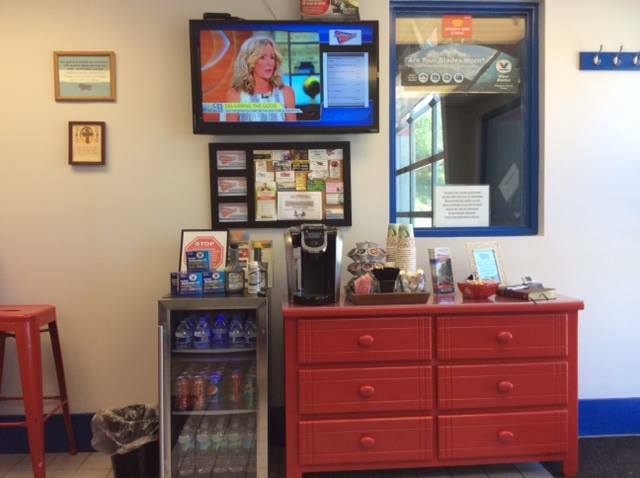 We Love Our Customers, And It Shows! 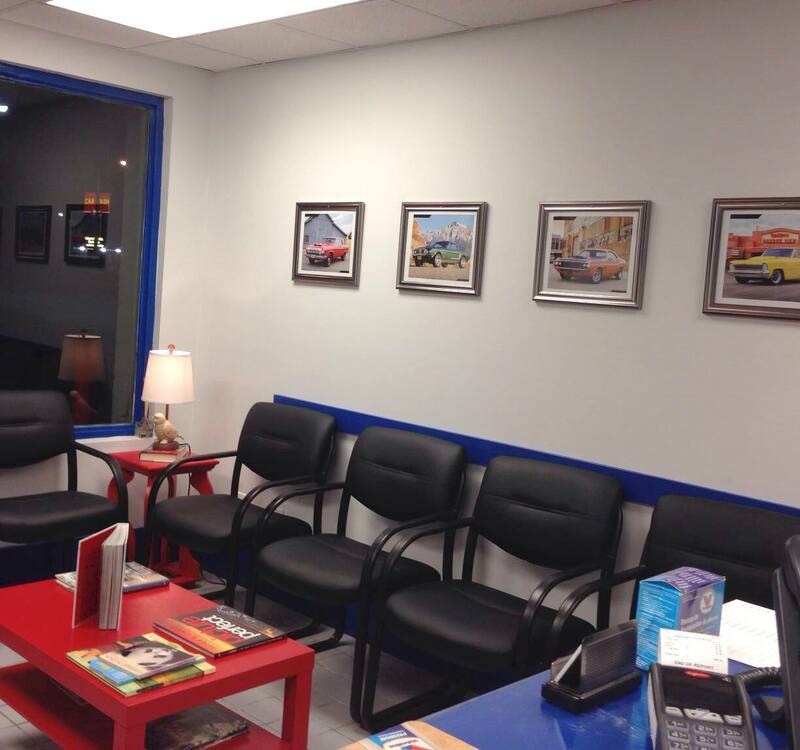 At Brickyard Automotive, we want you to feel like family, so we’ll treat your car as if it were one of our own. 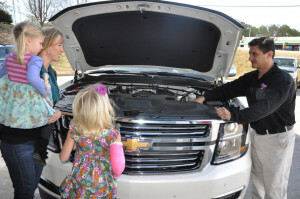 And we’re pretty determined to make that car’s life as long and trouble-free as it can be. Need a lift? 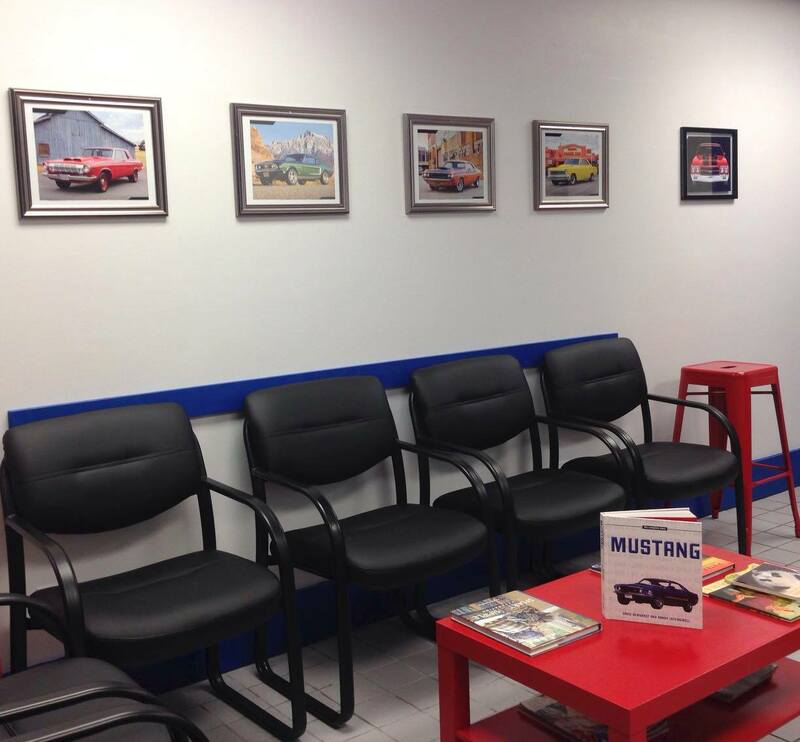 We can usually shuttle you to and from your home/workplace while your car is getting serviced. Just ask! Keeping America cruising is what we do best, so relax. With Brickyard, you’re good to go. 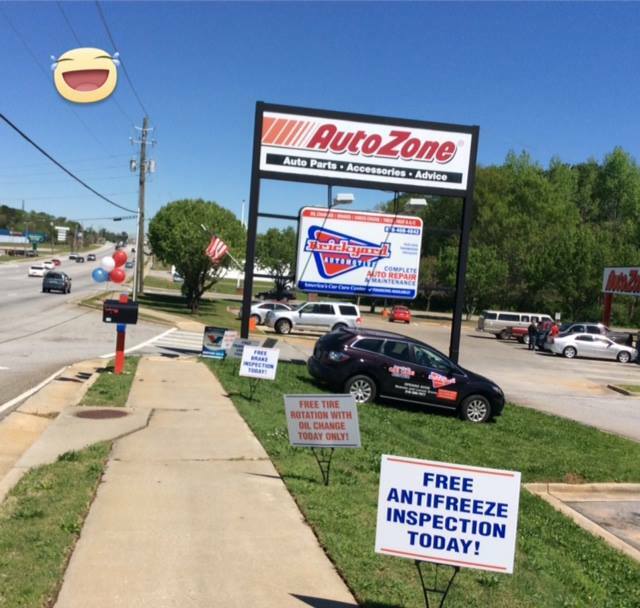 Need Auto Repair in Griffin, GA? Get New Coupons Emailed Monthly!